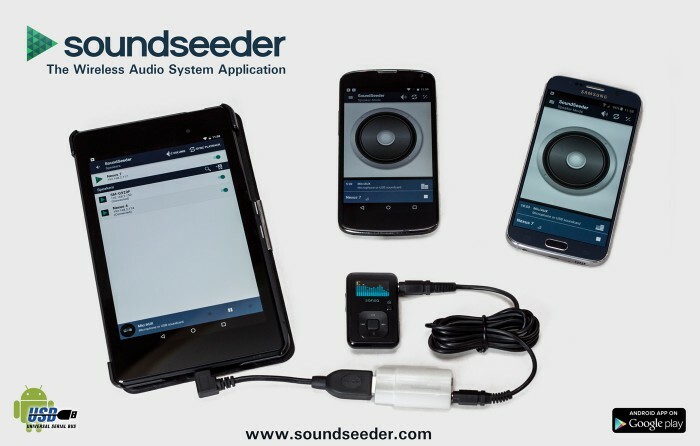 USB audio and microphone support - soundseeder.com | Play music simultaneously on multiple devices. SoundSeeder v1.6 adds support for the internal microphone and USB soundcards. With the also new microphone support, you can stream any recorded audio and your voice to your connected speakers.